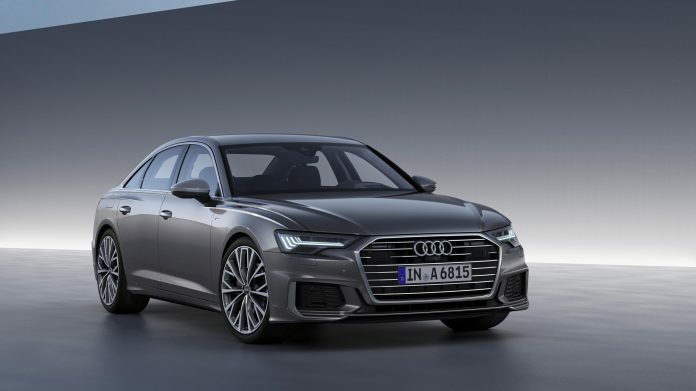 Bringing countless innovations to its segment, the new Audi A6 is now available with the 3.0 liter TDI engine option, now available with the 2.0-liter TDI engine option. The new Audi A6 features a 2.0-liter diesel engine with a front-wheel drive and a quattro all-wheel drive. Featuring 204 HP power and 400 Nm of torque, the new A6 features a semi-hybrid system that takes comfort and efficiency in all engine options. Sport and Design offers two different hardware options. The new A6 sets new standards in the premium class with 39 different assistant systems. The new Audi A6 is more sporty than its predecessor, thanks to the innovative solutions that have been brought to the suspension. As a standard feature, the progressive steering is already becoming more apparent as the steering angle increases. With this high-level agility and maneuverability, the steering system from all available dynamic all-wheel drive plays a major role. At high speed, the wheels rotate in the same direction, giving a more balanced ride on the straight track or when changing lanes. Therefore, the A6 offers the driver a stable ride at high speeds. The system, which makes the steering movements feel lighter especially in the rear seats, thus improves the passenger comfort.